The Tax Cuts and Jobs Act (TCJA), which was passed last year, made several significant changes to the tax code. The new law includes several aspects that affect high income self employed and small business owners. 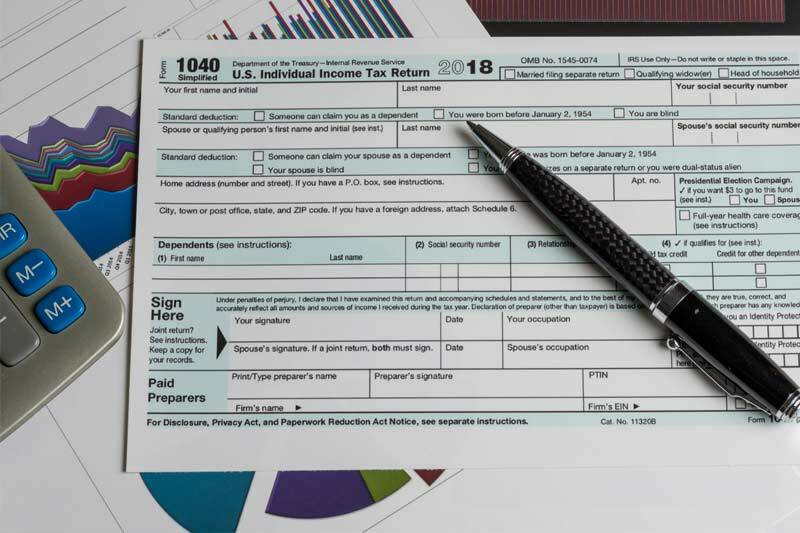 If you typically itemize deductions on your tax return, the loss of many popular deductions may have you looking for new ways to lower tax liability. The new tax law potentially triples the value of high contribution retirement plans such as Defined Benefit and Cash Balance plans. The large contributions allowed in these retirement plans are tax deductible and may help qualify taxpayers for the new Section 199A 20% pass-through deduction and may lower their tax bracket even more. Our white paper, “Making the New Tax Law Work with High Contribution Retirement Plans”, highlights three aspects of the tax law and how they affect tax and retirement planning for taxpayers with pass-through income.